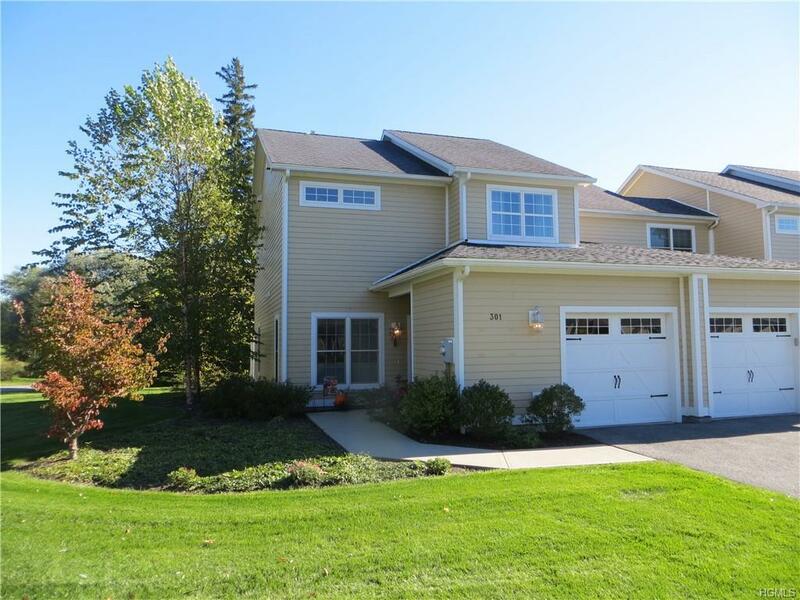 Located in Rhinebeck Gardens, a beautiful enclave of townhomes privately nestled in the country, this spectacular end unit with an open floor plan is being offered. 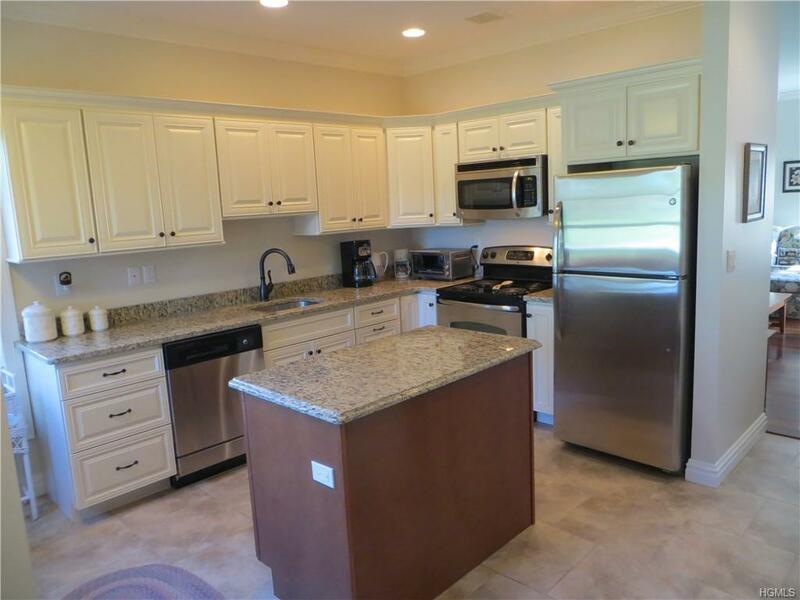 Entering into this home you will be greeted by the amazing kitchen with custom soft close cabinets with granite and stainless steel appliances. Hardwood floors, living room with electric fireplace. Dining room with sliders to a private patio. Custom moldings throughout. Interior sprinkler system. Upstairs you will find a loft, a master bedroom suite ,an additional bedroom and a full bath. The garage has Monkey bar flooring, ideal for the car enthusiast. 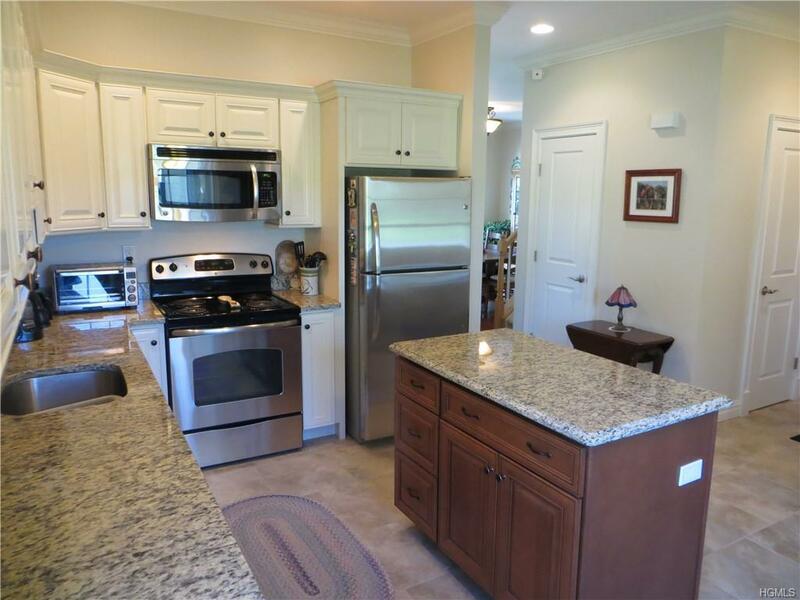 The community offers a pool, tennis courts and a beautiful clubhouse. 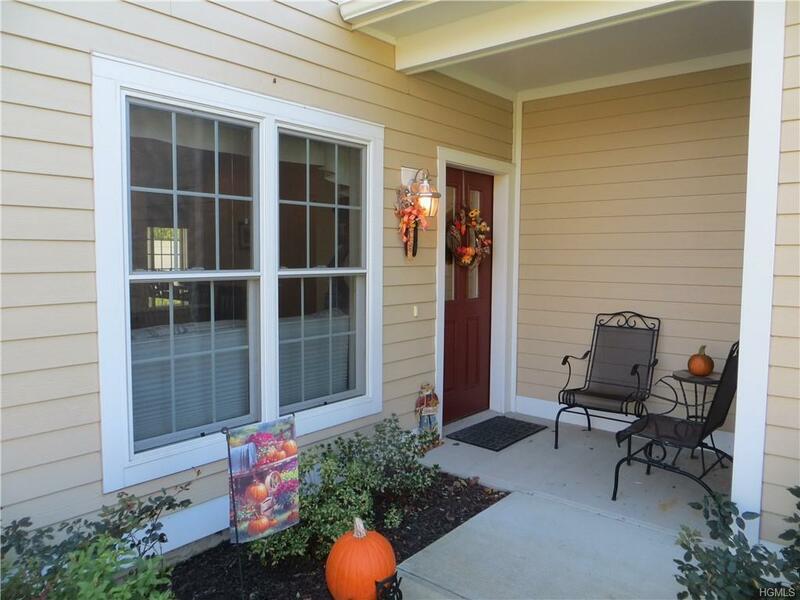 Conveniently located less than 1 mile from the center of town and the train station.